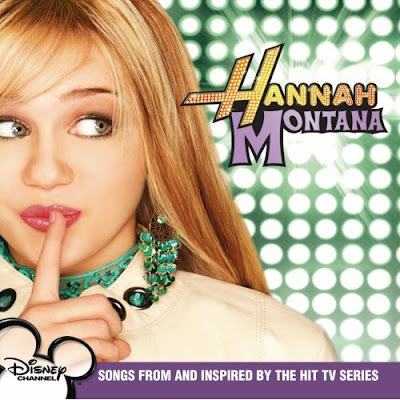 Anything & Everything: Hannah Montana Soundtrack(2006)! Why am I sharing although it has been released more than 1 year? Because I know many people out there need it and couldn't get it. Click HERE to download the whole album(38.52Mb).